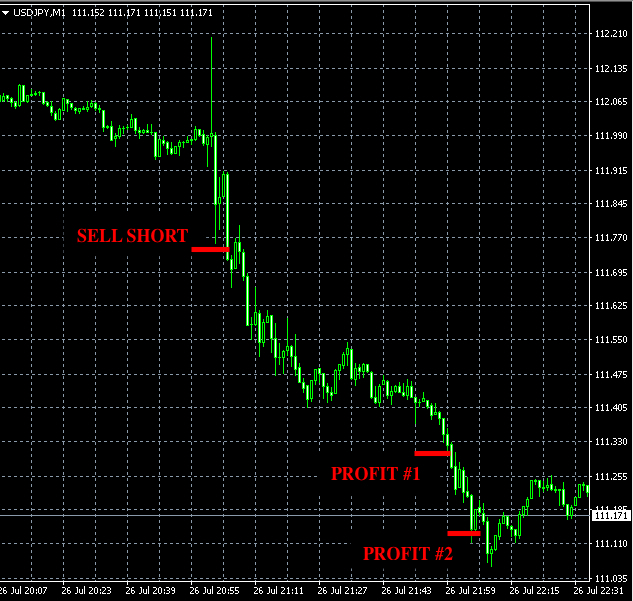 This week our Forex signals made +170 pips profit. 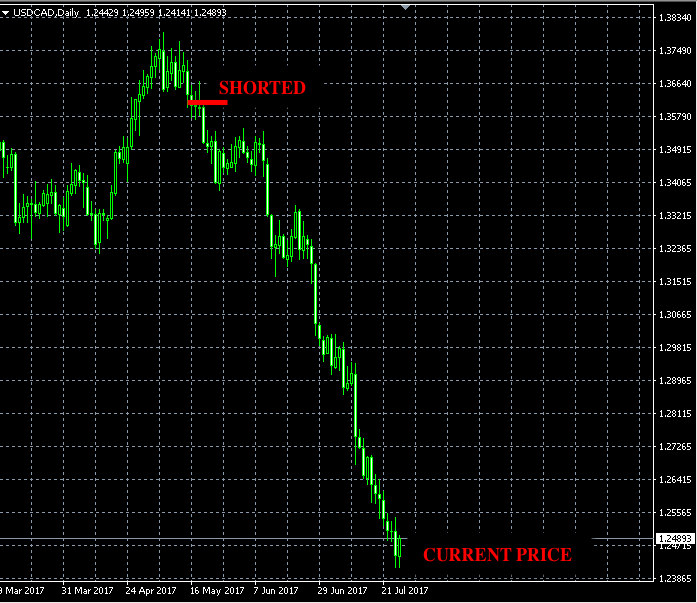 made over 1,100 pips of profit so far. All information provided in this email and in attachments is for educational purposes only and cannot be considered a specific investment advice. The past performance of any trading system or methodology is not necessarily indicative of future results. This signal reached both profit targets. 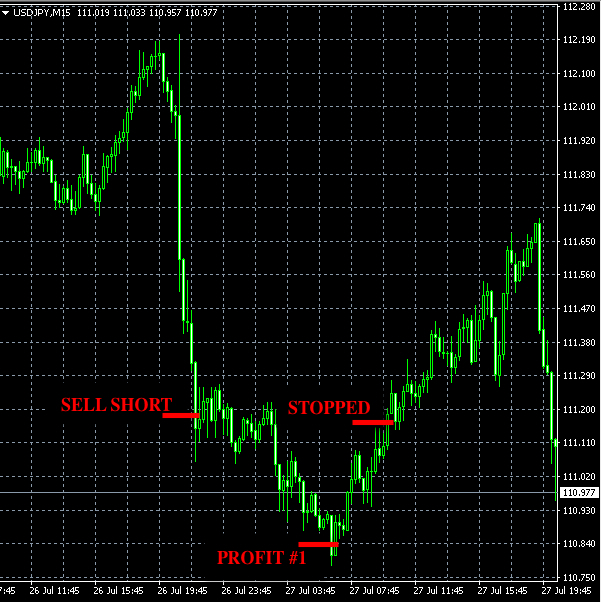 The third unit’s stop-loss had been moved and triggered at 111.31 .